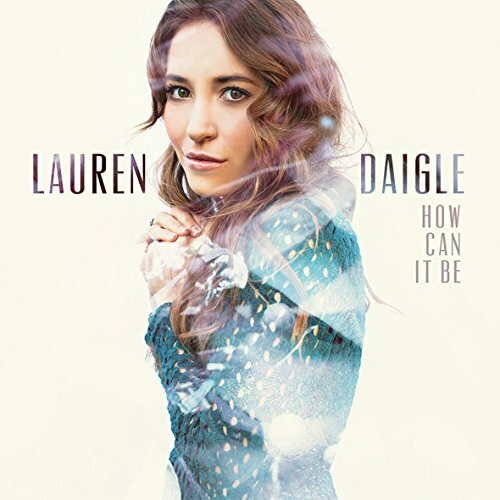 An invitation to encounter God in worship is at the heart of Lauren Daigle's first full-length project, HOW CAN IT BE. Building on her original 5-song EP, HOW CAN IT BE is big, emotive, hooky, passionate, pop, but it's also a collection of vulnerable, heartfelt worship. Collaborating with producers Paul Mabury and Jason Ingram and all-star co-writers like Mia Fieldes, and Michael Farren, Lauren prayerfully recorded a collection of songs anchored in her own experience of God's gracious presence.